As one of the largest brokers in the Bay Area, Woodruff Sawyer looks after the risk needs of more than 4,000 corporate clients. 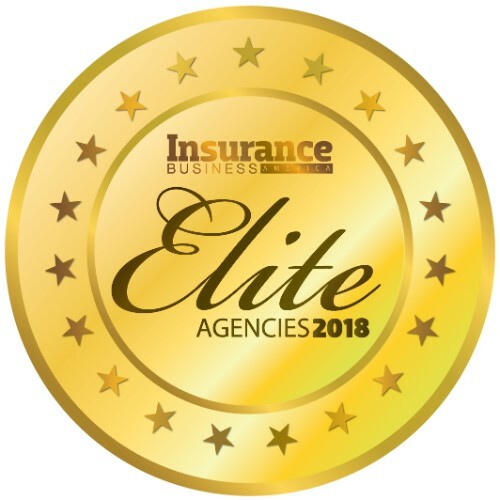 The agency’s mission is to be the best risk advisor by building deep expertise and extending personalized service while maintaining fierce advocacy to allow each client to achieve peace of mind. 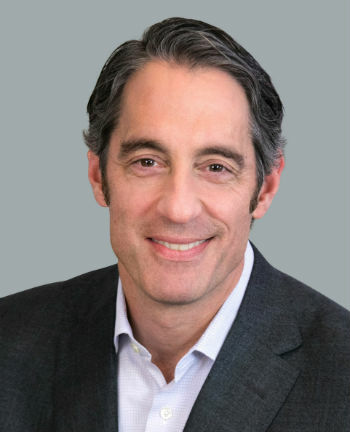 Accordingly, Woodruff Sawyer has spent the past year appointing new leadership and expanding the leadership structure for its New England office, which has doubled in size within the last two years. 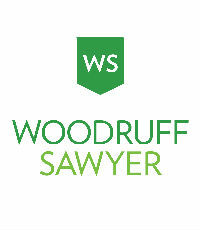 Woodruff Sawyer is an IIABA Best Practices Agency and was a Corporate International Global Awards winner in 2017.